Chairperson, Margot Jolly and myself represented Central West Lachlan Landcare (CWLL) at the Parliamentary Friends of Landcare event Trees in the House at Parliament House on Tuesday evening. This was an opportunity to address over 80 Members of Parliament, Government representatives and Landcarers across the State. The event, hosted by Landcare NSW and the NSW Parliamentary Friends of Landcare (PFL), showcased the success of the Landcare movement and celebrated 10 years of Landcare NSW. Landcare NSW is responsible for state-wide initiatives such as the Local Landcare Coordinator Initiative in partnership with Local Land Services, employing over 60 part time Local Landcare Coordinators to support Landcare across the state. We were showcasing the positive feed on effect of the Local Landcare Coordinators Initiative (LLCI) and the collaboration of Parkes and Forbes Shire Councils to support us and as a result, the positive flow impact that has had with opportunities to partner with Skillset Environment working with the Green Army Teams, enabling young people in our Shires, and also support projects like Soil C Quest and other smaller organisations in our communities. Recently-appointed Chair of the Parliamentary Friends of Landcare, Kevin Anderson, Member for Tamworth, opened the event and acknowledged the 10 year anniversary of Landcare NSW and its significant and valuable role as the peak body for community Landcare. “It’s not easy to start a community organisation from scratch so let’s mark this milestone and celebrate what has been achieved. I encourage MPs and MLCs who haven’t already joined, to sign up to the Parliamentary Friends of Landcare. 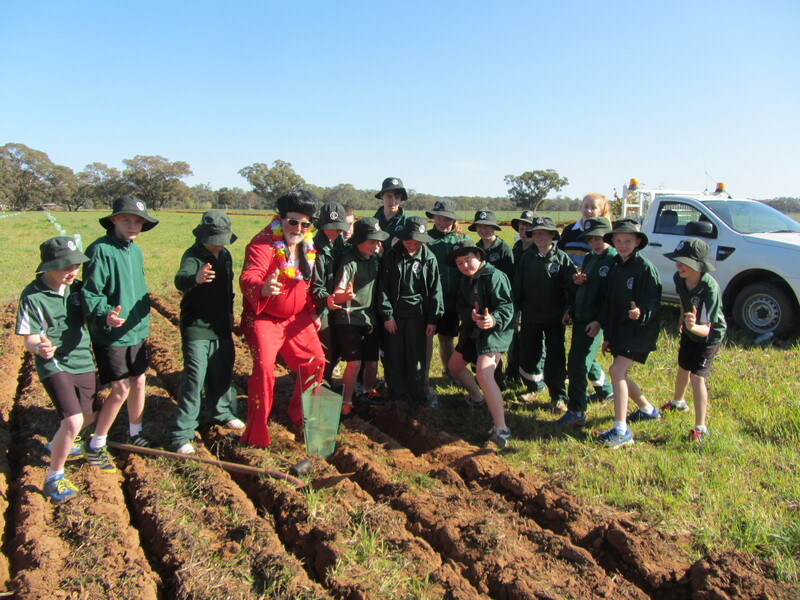 Your local Landcare communities will be very appreciative and you will develop many new connections throughout your communities,” said Mr Anderson. “Nearly every weekend right across New South Wales you’ll see groups of people doing their bit, out and about looking after and improving our environment,” said Mr Anderson. The NSW Parliamentary Friends of Landcare (PFL) is a cross-party group of NSW Members of Parliament who have a common interest in demonstrating support for the goals of Landcare. On the evening it was a pleasure to meet with The Hon Troy Grant, who played a large part in bringing together the LLCI program, and to also meet with Member for Orange, Mr Philip Donato. The group determine the strategic direction for the operations of Landcare NSW. Councillors also provide information from their regions and return to their regions with the outcomes of the meetings. 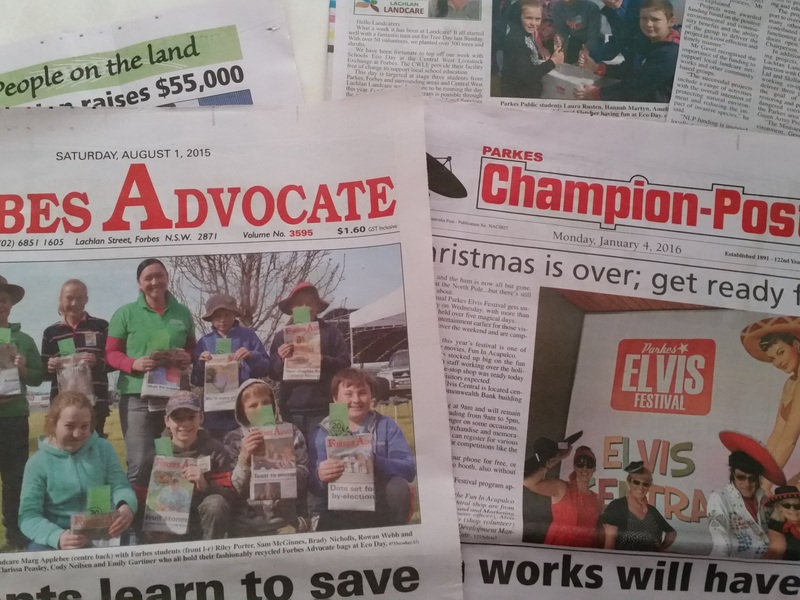 Even though Landcare groups all work as separate entities, this is a positive opportunity to work together on a State level to ensure that Landcare continues.